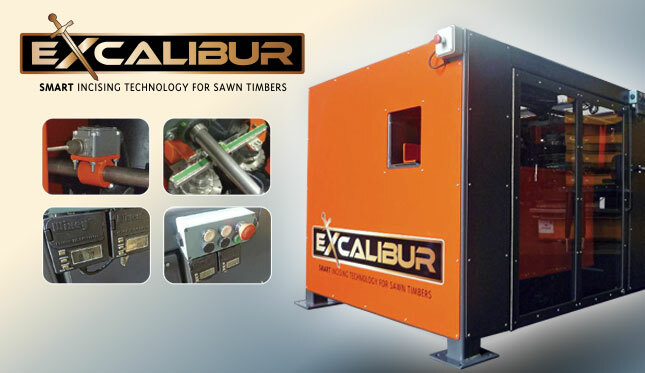 We can offer timber treatment and sawmill companies a choice of innovative, patent pending incising technologies for both square sawn and round ground contact timbers. 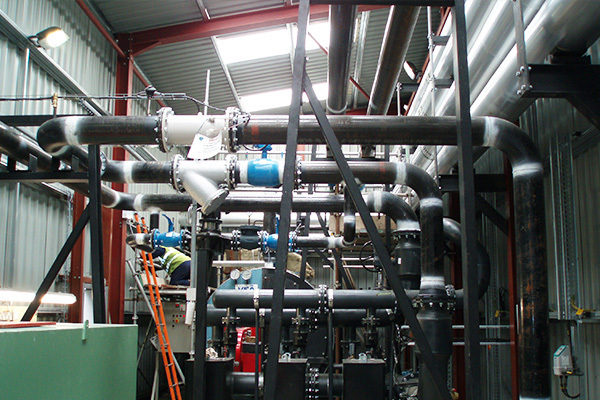 The services we offer will leave you under no illusion that you are working with the UK Market Leader for the Supply of Timber Treatment Plant. We work with you to ensure that all your requirements are met and more. Tweddle Engineering can produce high quality standard or bespoke items that will stand up to the vigorous and continual use imposed by working with timber. We have the capability and the capacity to build full ‘mock ups’ of the processes required to carry out specialist tasks that may be required in a challenging environment. 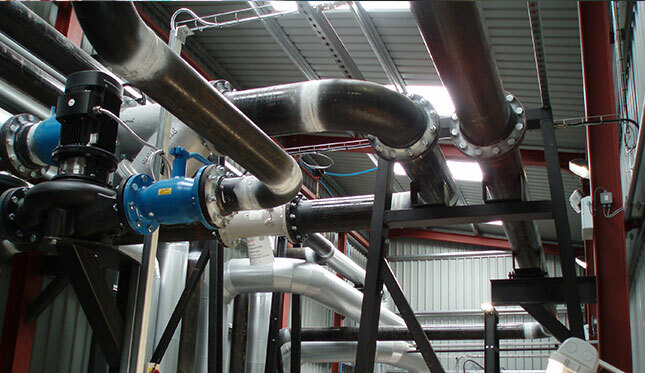 Past and Current projects have seen Tweddle Engineering successfully manufacture and install large heat exchange pipe work for Biomass projects. 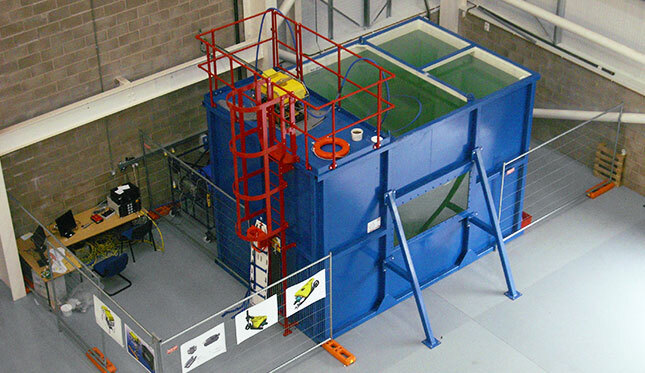 Standard or Bespoke fabrications can be designed, manufactured and installed. Tweddle Engineering Design, Manufacture and Install bespoke plant and equipment from a covered workshop of over 4700m² situated on a 5 acre site. 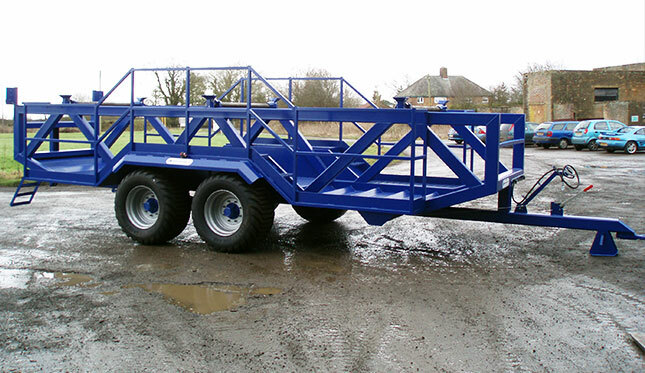 Material Handling Conveyors, High Pressure Timber Treatment Plants, Specialist Trailers, Pressure Vessels and Structural Steelwork are some of the works we undertake. 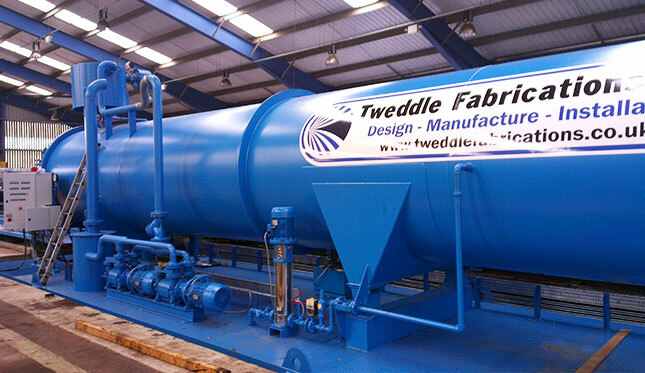 Tweddle Engineering offers a wide range of Specialist Engineering Services. We have the skills required to deliver complex engineering solutions that the customer demands. Situated near Wigton, Cumbria, Tweddle Engineering Design, Manufacture and Install bespoke plant and equipment from a covered workshop of over 4700m² situated on a 5 acre site. 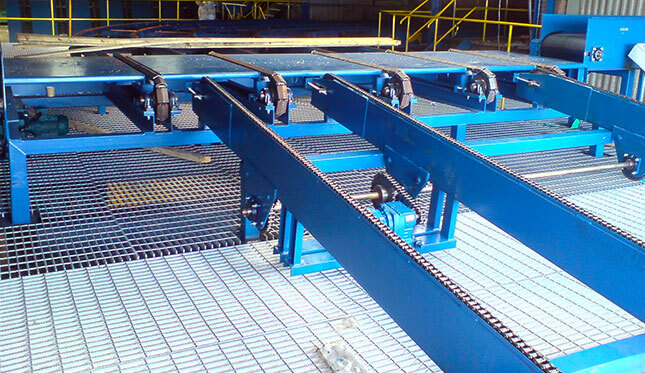 Material Handling Conveyors, High Pressure Timber Treatment Plants, Specialist Trailers, Pressure Vessels and Structural Steelwork are some of the works we undertake. Fully trained site teams carry out all installation works, site maintenance, service and repair. 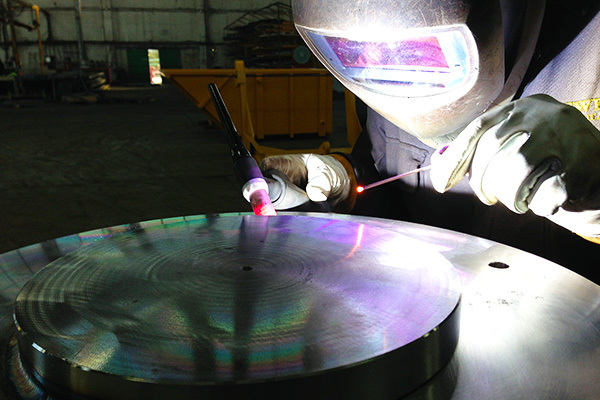 Welding to approved procedures in MIG, TIG and Sub-arc can be offered. 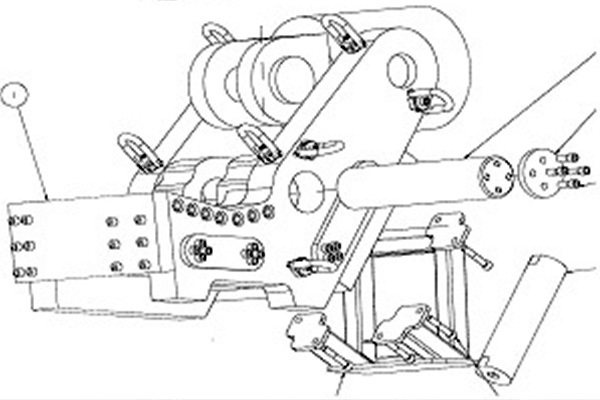 Agriquip - Agricultural Material Handling EquipmentTweddle Engineering are the manufacturers of the AGRIQUIP range of materials handling equipment. 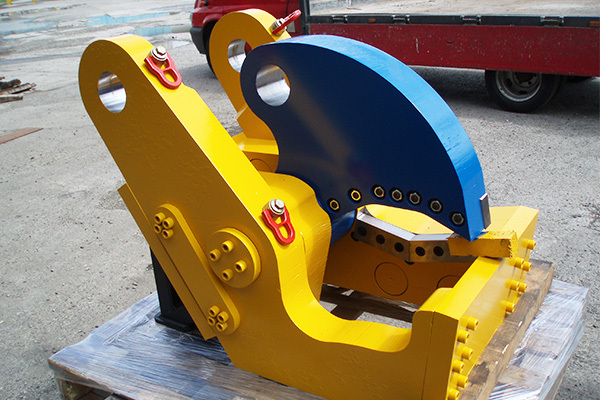 Our objective is to produce high quality equipment, which stand the test of time and hard work, representing excellent value for money. Cumbria Profiling Ltd - Multi Metal Profiling & ProcessingCumbria Profiling Limited are a Steel Plate Processing Company based at Kirkbride in Cumbria. We currently supply to a wide range of industries including architectural, automotive, construction, engineering and many more!